To receive this Attunement just say (mentally or outloud): "I'm now ready to receive Elohim Initiation prepared for my by Elisabeth Lilly". 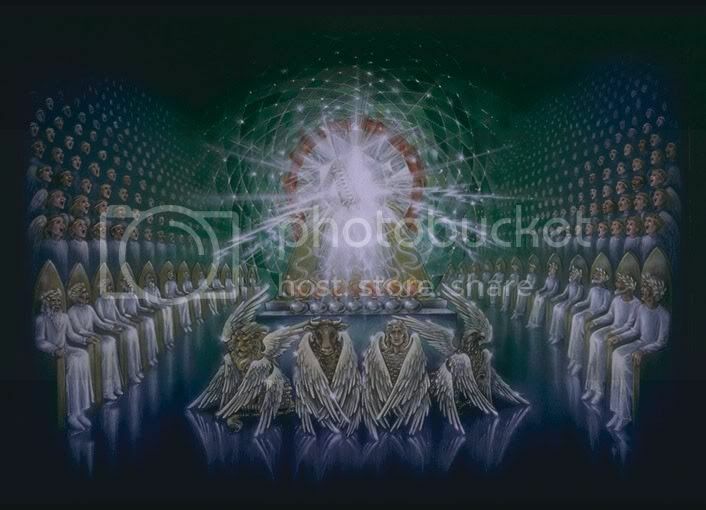 RSVP for Elohim Initiation to add comments! Thank you so much for this. Love and blessings. Hello Elisabeth Lilly, Thanks for this wonderful Elohim attunement. Namaste !